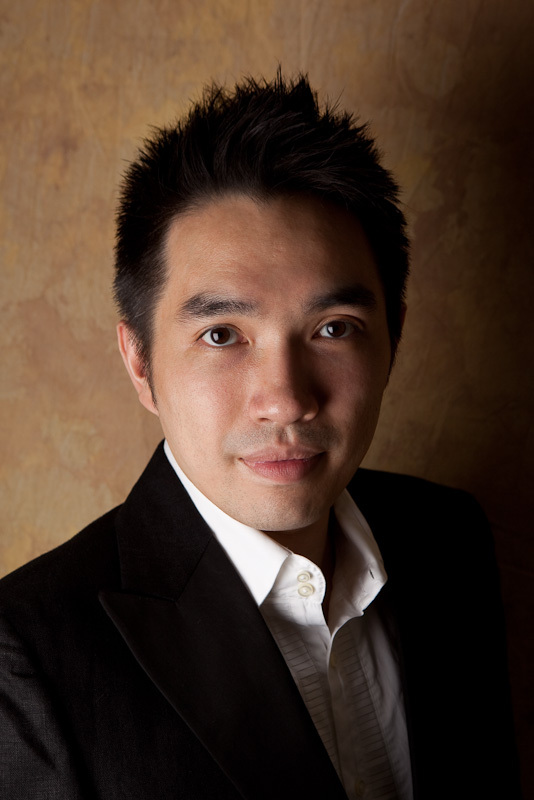 Since his televised début with the Hong Kong Philharmonic Orchestra at the tender age of six, Hong Kong-born pianist Warren Lee was destined for a lifelong career in music, both on and off the stage. Graduated from the Royal Academy of Music and Yale School of Music with the highest of honors, Warren was the first-prize winner of the 1995 Stravinsky Awards International Piano Competition and the “Grand Prix Ivo Pogorelich”. Hailed by The Strait Times as a musician with “superb pianism… a wonderful sense of colour and impeccably controlled articulation”, Warren’s artistry has brought him to concert stages in four continents, appearing on prominent occasions such as the Weekend Series at the National Center for Performing Arts in Beijing, Ivo Pogorelich Festival in Germany, the Taos Chamber Music Festival and the Yale Piano Symposium in the United States. In 2009, he was named a “Steinway Artist”, joining a distinguished roster of concert pianists in the world. Warren devotes much of his time off the stage advancing various education initiatives. He is currently the Music Director of St. Paul’s Co-educational College and Primary School, a role that led him to rekindle his passion for composing. 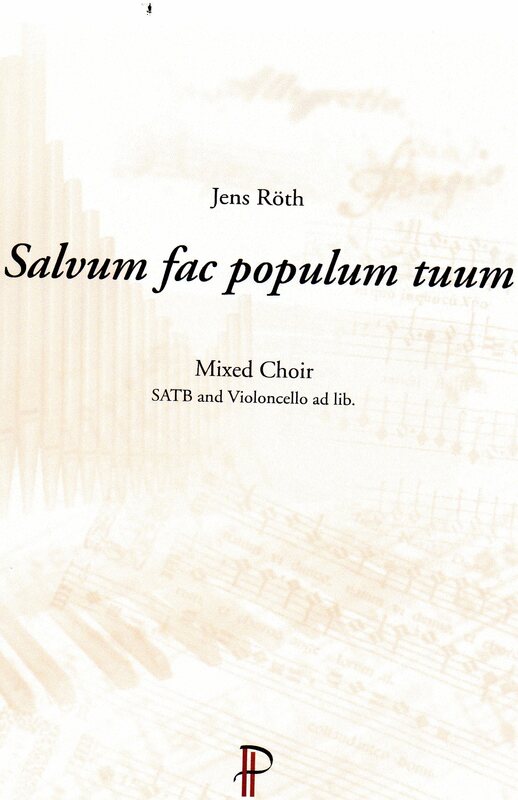 His recent choral compositions have been gaining recognition internationally and can be heard on the Naxos label and are published by Porfiri and Horváth Publishers. He is co-currently a Guest Professor at the Central Conservatory of Music EOS Orchestra Academy and an Honorary Artist-in-Residence at the Hong Kong Institute of Education. His solo album, “From Bach To Gershwin”, released in 2008 on Universal Music (Hong Kong), has received critical acclaim for its contribution to music education.